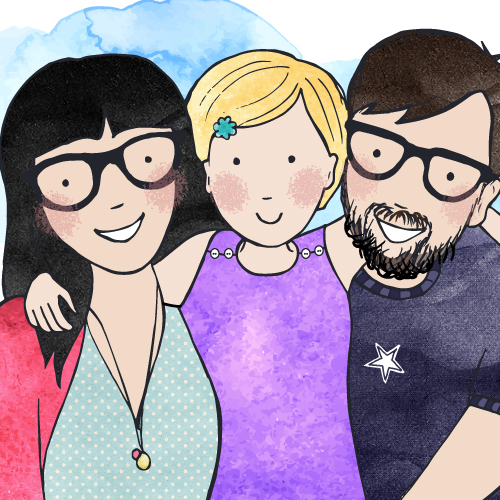 Dear mummy, we’re so excited about this review as we’ve never been to Marwell Wildlife before. 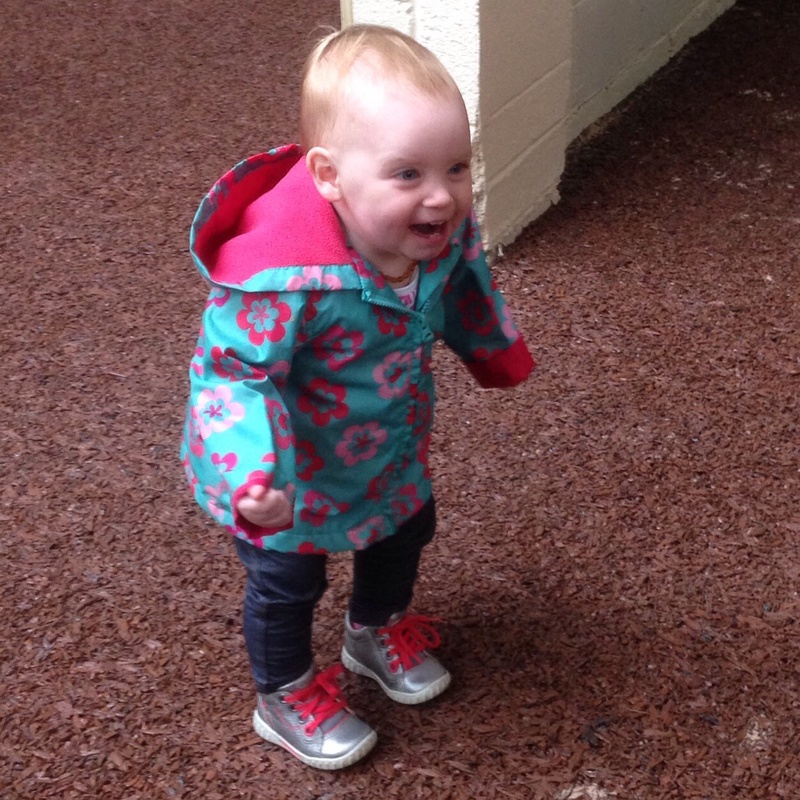 I’m at an age (15 months) where I will really enjoy seeing all the animals….and most importantly the Dinosaurs! 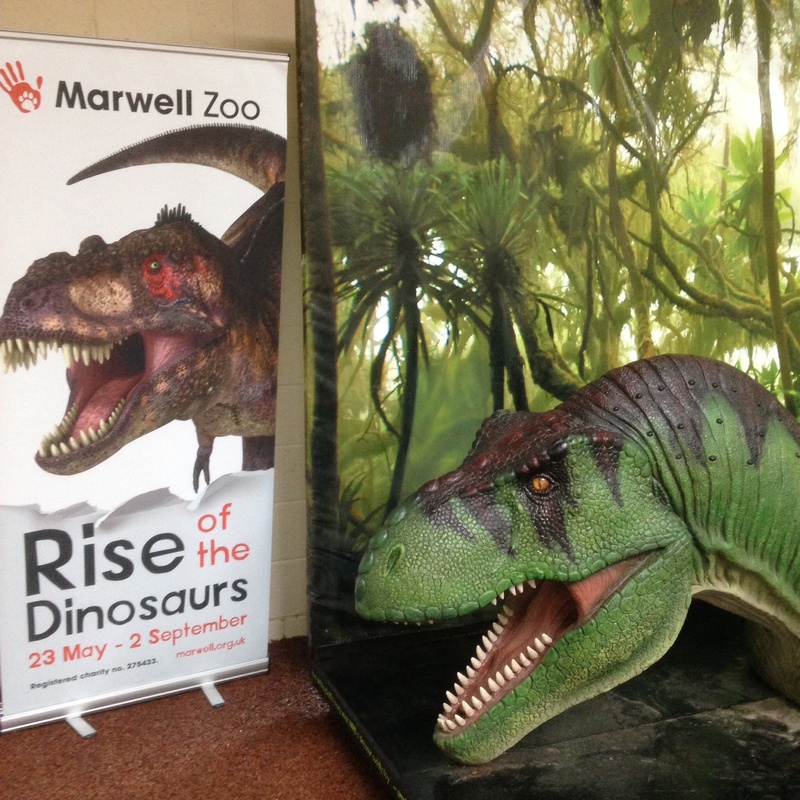 We’ve seen on The Book of Face (Facebook to the parents out there) that Marwell are hosting their fabulous ‘Rise of the Dinosaurs’ event. 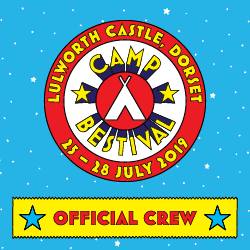 Check out the video below to see what the staff are getting up to in preparation. Search under #HappyDinosaur and spread the love – this video is awesome. We decided to pop down to the zoo and have a look for ourselves. Marwell Wildlife (Zoo) is located just outside Winchester in a place called Colden Common, it’s really easy to get to, just off junction 11 of the M3, 15 mins from Winchester Train Station and 10 minutes from Southampton Airport. It’s tucked away up a country lane and has been established since 1972. It’s situated on 140 acres of land and is home to 170 different species of animals! Woweee mummy, that’s a lot of animals….nearly enough to fill an arc. It’s a registered charity and works to help address international conservation issues. 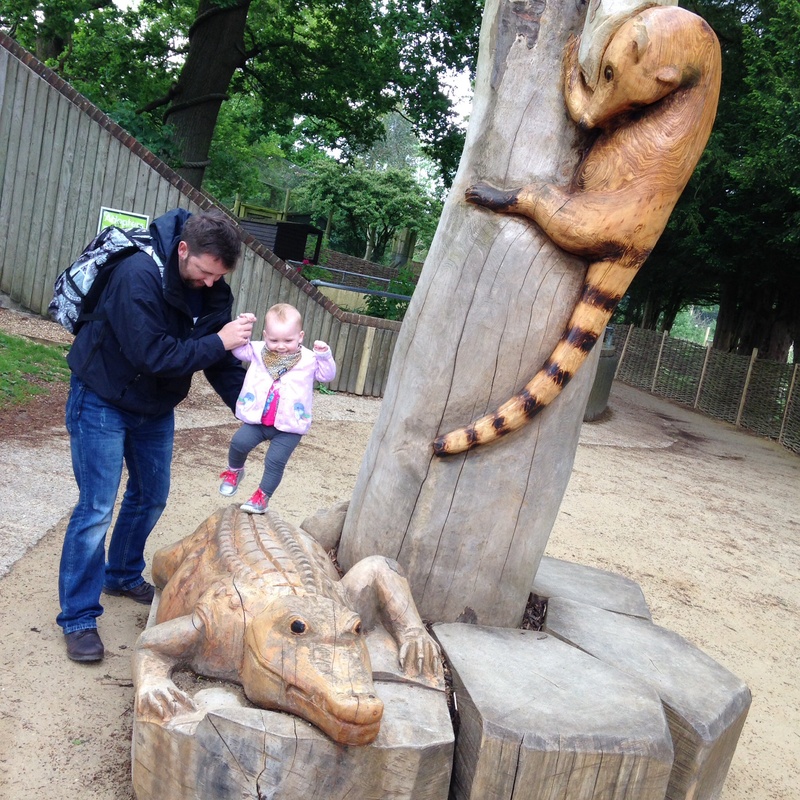 It was formally known as Marwell Zoological Park….but it’s more than just a zoo! Hence it’s changed it’s name to Marwell Wildlife. 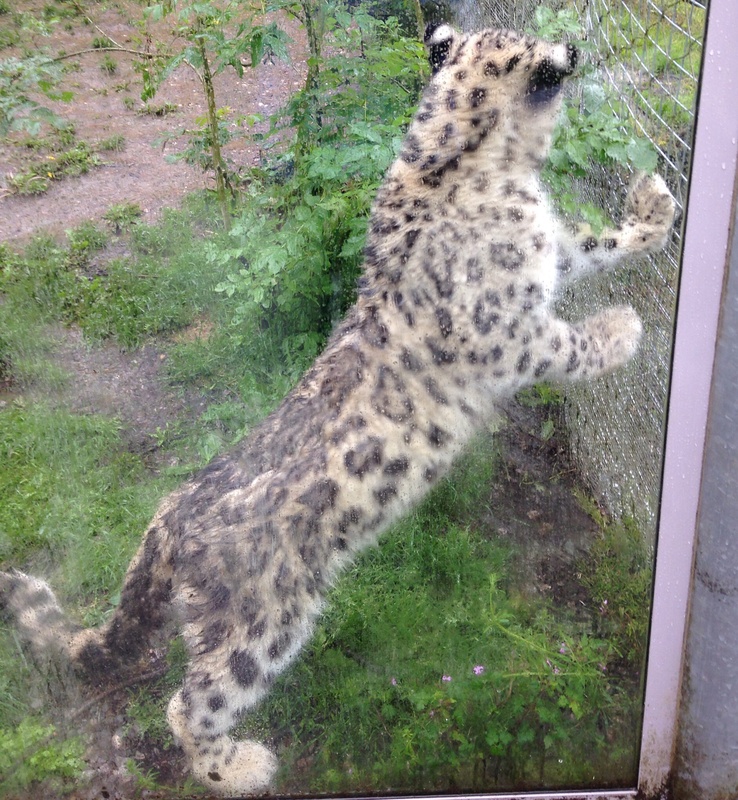 It was founded by John Knowles and was one of the earliest zoos in Europe to focus on animal conservation, becoming a breeding centre for the likes of the Snow Leopards and Siberian Tigers both which are close to extinction! Marwell’s major attractions are the Penguin Cove (review coming shortly), Into Africa, Tropical World, Roof of the World (which houses the Snow Leopards), World of Lemurs (where we met King Julian from Madagascar) the Australian Bush Walk and Life in Trees to name a few! Phew! We are also here to see these exhibits, but what has drawn us to the park today are the dinosaurs! ROAR!!! Marwell has been transformed into a Jurassic Jungle! I’ve never seen any dinosaurs and neither has my mummy, I think that’s because they are extinct! 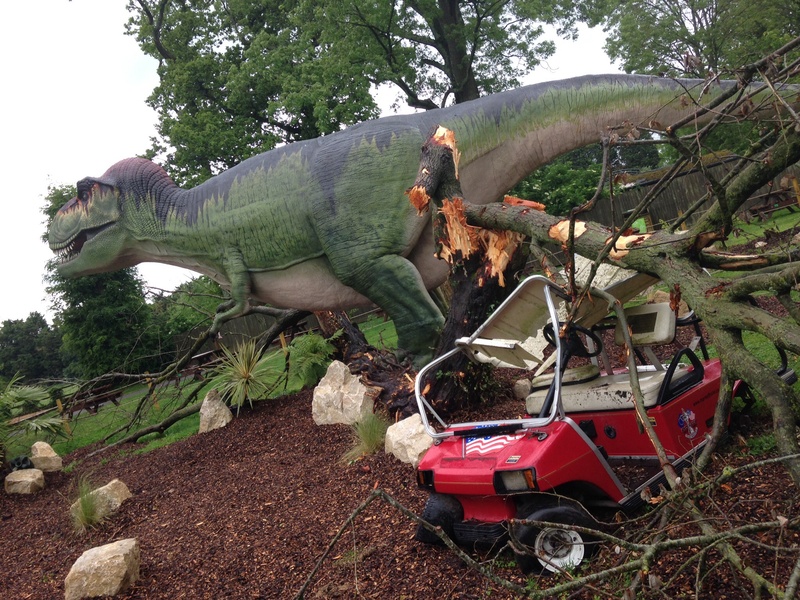 Marwell Wildlife have brought them back to life as part of their summer extravaganza, combining all the living animals in the zoo and integrating large animatronics dinosaurs into the enclosures and display areas in the park. The dinosaurs move, roar and even spit at anyone that dares goes near them. Ooooooooh scary stuff! They look very real mummy proclaims! We’re so excited when we enter the park. The weather is dire and it’s been raining for hours, we’ve queued in tailbacks on the M3 because of the sheer weight of a Bank Holiday traffic but we arrive eager and excited. As it’s a Friday the park is quieter than usual, only school children running around and zoo keepers. We head on the wet route that Marwell Zoo’s map has recommend. The zoo is very clearly signposted and the maps are fab. As we’ve never been here before we have no idea where we are going. The rain is blowing in our face and we follow the path up to see the cheetahs on Savannah Tracks, to the start of our dinosaur journey. Make sure you pick up an adventure trail guide from the information centre! then you won’t miss any of these fantastic animatronics. No Cheetahs that we can see today….however……dom dom dom DOM! The first dinosaur that we see, peeking his head above the trees is the Brachiosaurus, he roars on our arrival and my mummy swears she sees him munch on some tree leaves. Zoo attendant David Taylor was on hand to tell us some great dinosaur facts about this magnificent creature. He was very knowledgable and friendly and it was a lovely idea for Marwell to offer this live commentary as we walked around. He stopped to chat to every visitor that was behind us too. Even in the rain David had a big smile on his face, he was equally as excited to welcome the new arrivals to the park. It’s not long before I spot some other long necked friends…..the giraffes. We walk round to the giraffe enclosure and as it’s raining today all the giraffes are inside having lunch. This is the first time I have ever seen anything like this. I am so excited, I run over to great them, pointing my fingers to the sky and creaking my neck back as they are so tall. Excitement is etched across my face and my eyes are full of wonder. We get very close to them and watch them eat for some time. Also in the giraffe house is a T-Rex which you can sit on and take photos! Marwell have given visitors the opportunity to take a ‘selfie’ and share with family and friends on Twitter #TRexSelfie in order to win a prize too. 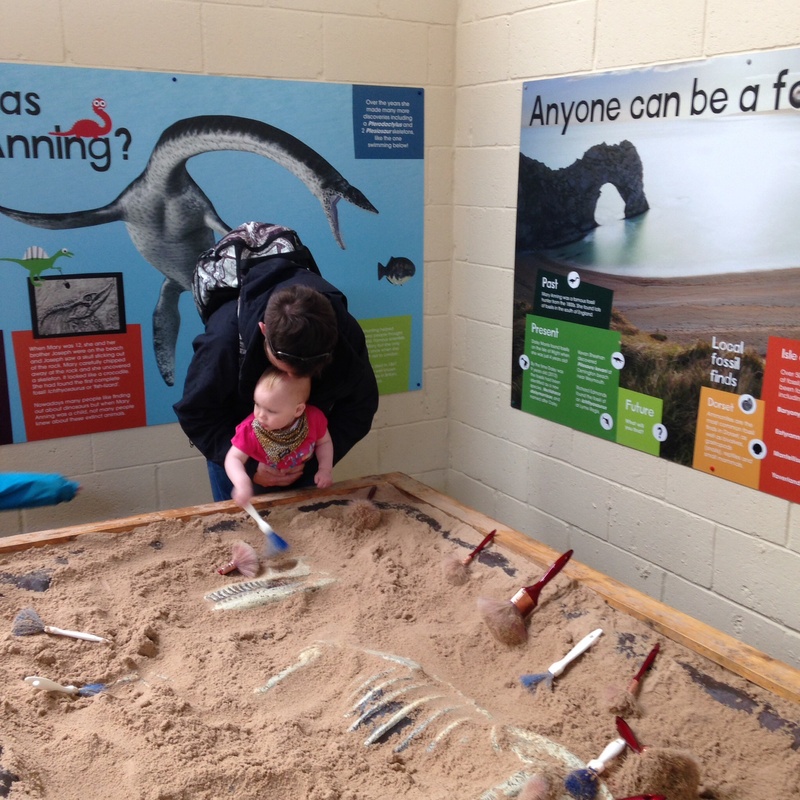 The Fossil Dig was in the Giraffe House too, a giant sandpit with dinosaur bones in and little brushes to sweep away the sand and uncover the remains. Great for budding Palaeontologists. I loved playing with the sand and could have stayed there for hours. But it was my lunch time now so we headed to the cafe around the corner called ‘Graze’. On the way we saw another dinosaur on our map, a flying Quetzalcoatlus (which looks like a large Pterodactyl ) he croaked and squawked at us as we walked past. The Dinosaur Stage Show was also situated next to him, so we made a note to visit back after lunch. The Graze Cafe was super modern and sleek, it had plenty of space when we visited, lots of high chairs and bottle heating facilities. The prices for food were reasonable and the different types of food on offer was good. Mummy bought me a kids meal, and I enjoyed eating the peas and fish fingers. 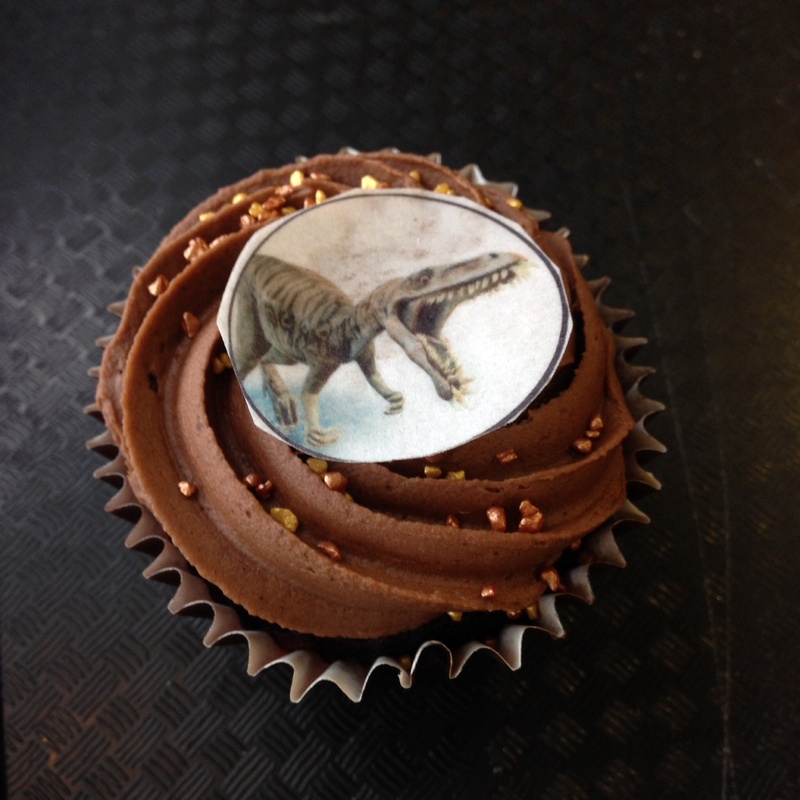 My mummy had a sandwich and a cupcake with a Dinosaurs face printed onto it. The windows of the cafe opened up onto a balcony which overlooked Marwell’s African Valley where we saw Zebras wander past while we were eating. Fantastic! In the afternoon we watched the Rise Of The Dinosaurs Show. Marwell put on 2 shows a day and it is definitely worth a pit stop to see. We met Tina the baby T-Rex and Velma the Velociraptor who were very nice and friendly. My mummy was very impressed with the realism of the show. Velma even stars in her own video! See above #happydinosaur. 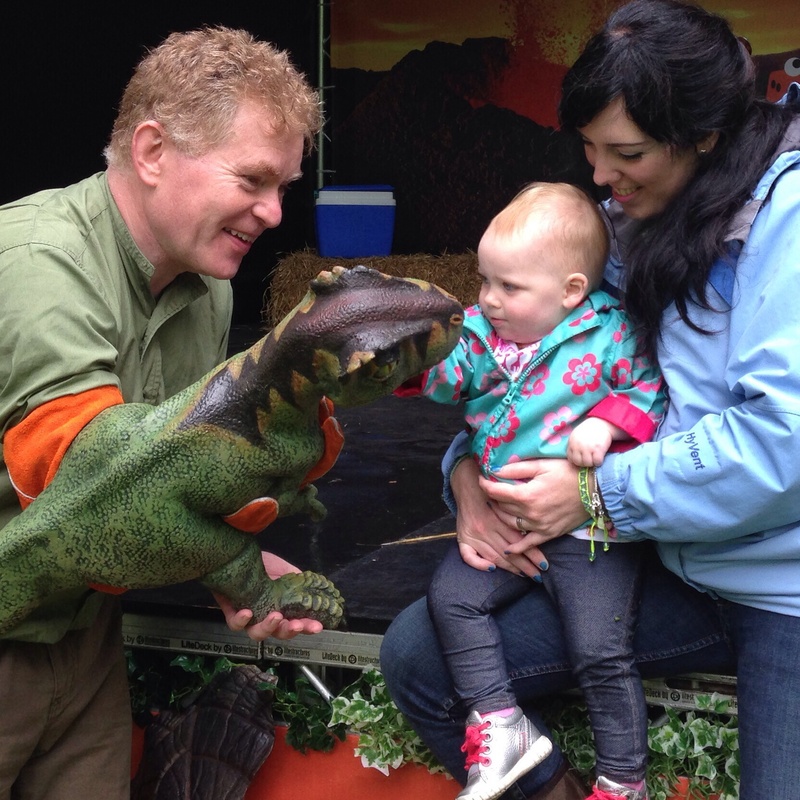 The Dinosaur show lasts about 30mins and children get the opportunity to stroke and meet the dinosaurs, don’t be scared…they won’t bite! 🙂 Terry Dactile, the dinosaurs handler and show host, was on hand to answer dinosaur questions. He was very funny in this slap stick show and I giggled lots and lots. Even my mummy raised a smile…..and that’s saying something!! Afterwards we continued on our journey around the zoo, visiting animals such as the Antelopes, Meerkats and Zebras. We saw the road train which Marwell Zoo offers to transport people around the park and the Rail Train which takes you on a journey around the zoo to get up close with all with the flamingoes, Pygmy Hippos and White Rhinos. (The train ride costs £2 – which is well worth the money). We pause by the Triceratops family scene, where a mother is protecting her nest. Little animatronic dinosaurs play around in the dirt and the mother watches you with her beady little eyes, roaring if you get too close. 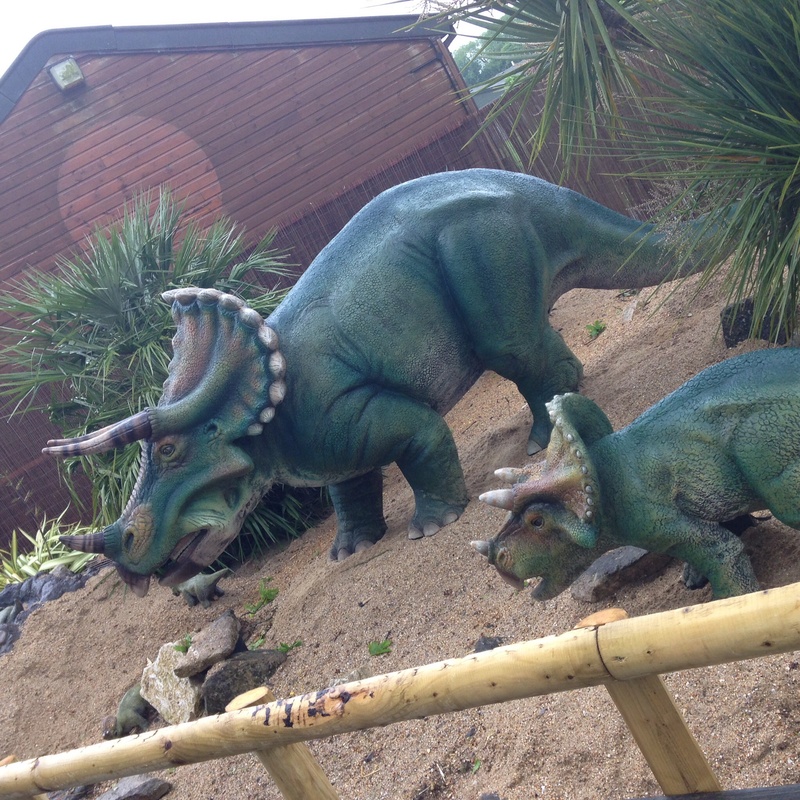 We head over to the Dinosaur Outpost hut to find out more about these wonderful creatures. Large images appear on the wall of dinosaur bones and we get to measure ourselves up against them. Bones and fossils are also on display and families can take a quiz to test there dinosaur knowledge. Next door to the Dinosaur Outpost is an exposed animatronic Deinonychus robot which looks a bit similar to a velociraptor, that you can move with buttons and control. This is fab idea! However, our attentions are quickly drawn to further down the path where we could hear a low roar, like thunder. We went to investigate…. Mummy gasped as she saw the huge T-Rex standing between the trees! His head poking through the foliage. Wow mummy! He looks scary! The scene was just like something out of Jurassic Park! A tangled jeep buggy lay at his feet and he was tangled in fence posts and a rope. It looks like he is trying to escape mummy! I cry! On closer inspection though he is harmless. His little arms move and he watches us from the grass area. A great photo opportunity and it’s not everyday you see a large roaring T-Rex! Definitely the highlight of the day! A daily talk happens here at 1.30pm where zookeepers reveal how humans are uncovering the secrets of dinosaurs through archaeological finds and digs across the world. You can find out more about the dinosaurs on the Marwell Website under their Dinosaur Directory! We head towards Marwell House to find some other dinosaurs…on our journey we spot a secret wishing well and some Ostriches. Hidden in one of the beds is a Stegosaurus. We love the fact that all theses animatronic dinosaurs are hidden away and you have to go looking for them, as we move towards the front of the house we visit the White Rhinos who are busy eating hay inside. We get up close and personal with them, mummy has never been as close to one before and they don’t look real, in my fantasy world they look like really fat unicorns! It’s fabulous seeing them munching on their dinner. At the front of the house we also see the Parasaurolophus and spiked Edmontonia dinosaurs. As it’s starting to rain we seek cover by walking back towards the main path and tree cover, before we know it we are right next to the Snow Leopards. They are all out in the rain washing and licking each other (like having a shower!!) we are amazed! There are only 30 left in captivity, so we are very privileged to see these big cats so close. The heavens open and we retreat inside to see the Pygmy Hippos, a mother and baby are wallowing in the water, I must have dosed off in the heat of the enclosure as before I know it mummy is pushing me past a water spitting Citipati, which has made the buggy even wetter than it was before the rain started. Children are laughing with glee as the Dinosaur drenches them, it’s like a full blown water fight! Our day is nearly over, we have seen so much and have really enjoyed this epic adventure! 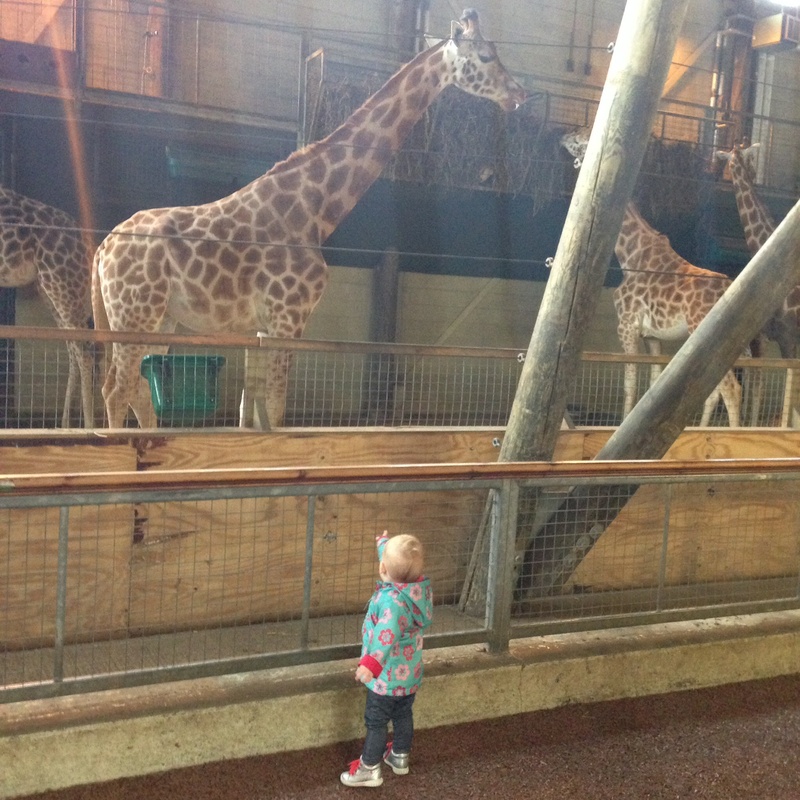 There is so much to see and do at Marwell Zoo, so much more than just seeing the animals! There is a great adventure playground, animal talks, education areas where you can find out about the natural world and conservation issues. It’s far too much to take in on one day! Marwell do great annual membership options, for less than £5 a month you can visit the zoo for as many times as you like. Just make sure you pop by membership and say hello to the friendly staff. Rise of the Dinosaurs is opened to visitors until September 2nd 2014 and is include in the entry price of £18 per adult and under 3’s go free. For current admission prices please visit Marwell’s main website. Luckily for us we haven’t a long journey home as tonight we are staying in a Marwell Hotel, you can read about our overnight adventure on my blog. 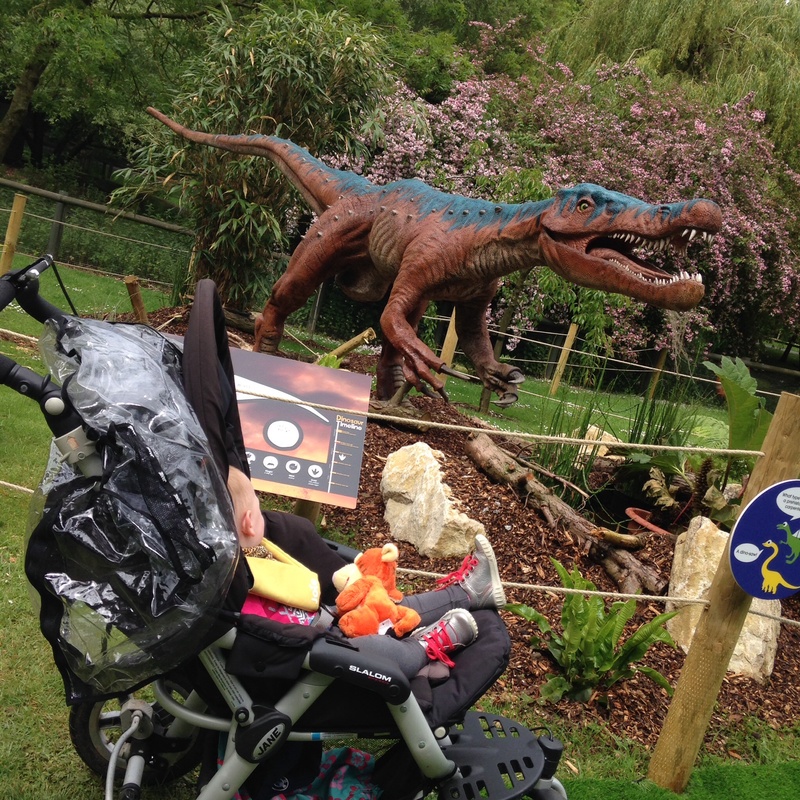 We hope you enjoyed this mini review of the Rise of the Dinosaurs event at Marwell Wildlife, if you would like further information please visit Hampshire’s Top Attractions for discounts or follow them on twitter @HantsTopDaysOut. Marwell, we will be back! Looks like an amazing event by Marwell and I’m in envy of those great dinosaurs, I’d love something like that round our lake for the tractor rides. Well done Marwell for making such a fun day out and I love all they space they have there, perfect for active families. Thank you for sharing some lovely photos of your day on Country Kids. We went over the bank holiday too but LO who is 18months now was actually quite scared of the dinosaurs. We have annual passes so go regularly hopefully she will get use to them. Loved your review on the hotel. We visited the Rise of The Dinosuars at the Sunset Party in the Park evening event this Summer. We loved them! So realistic and a great addition to the park for children who have been a few times gives them a new activity to try 🙂 Love Bella’s face!! Cheeky Monkey!